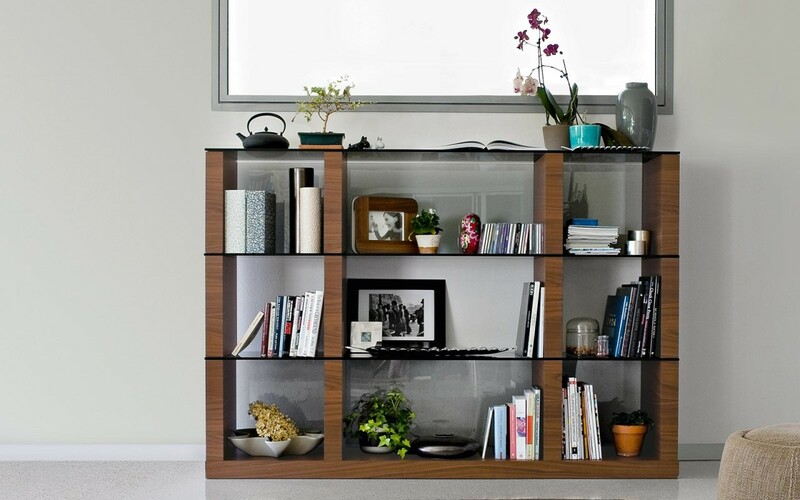 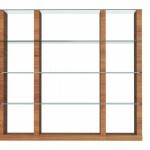 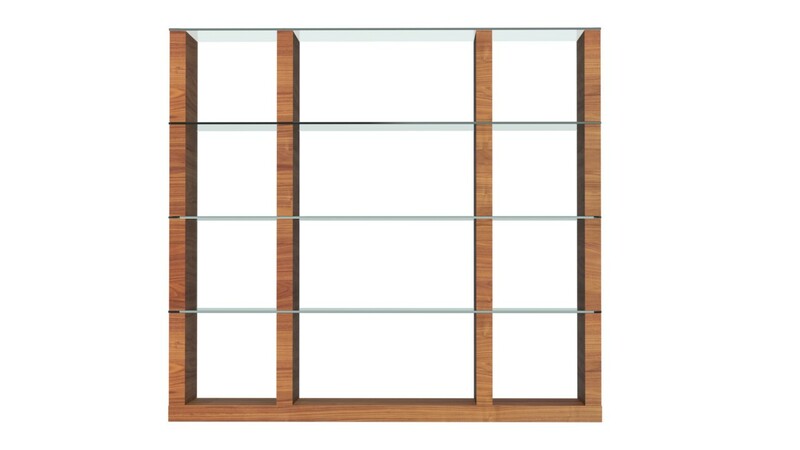 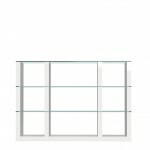 LIB model bookcase with open compartments consisting of three modules with three overlapping compartments. 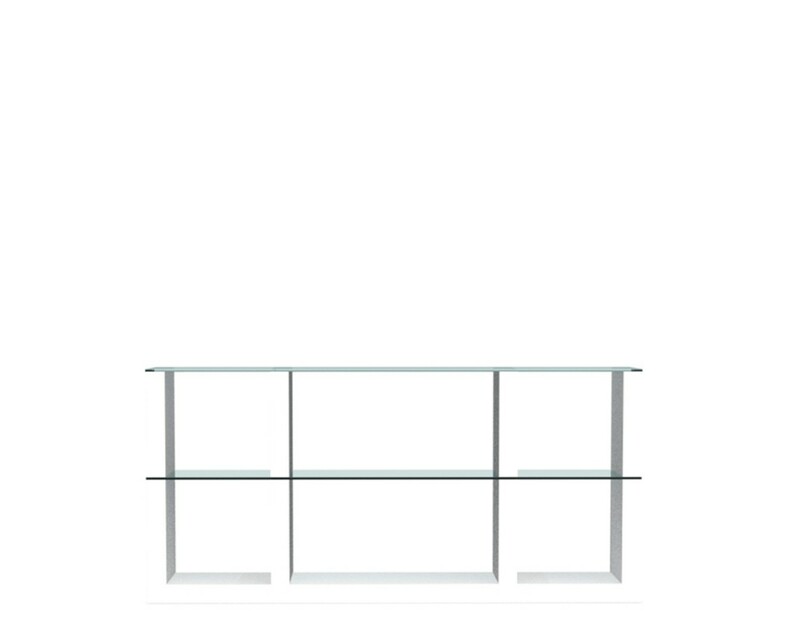 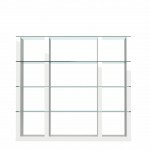 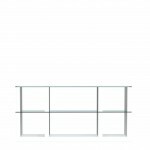 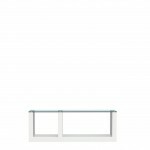 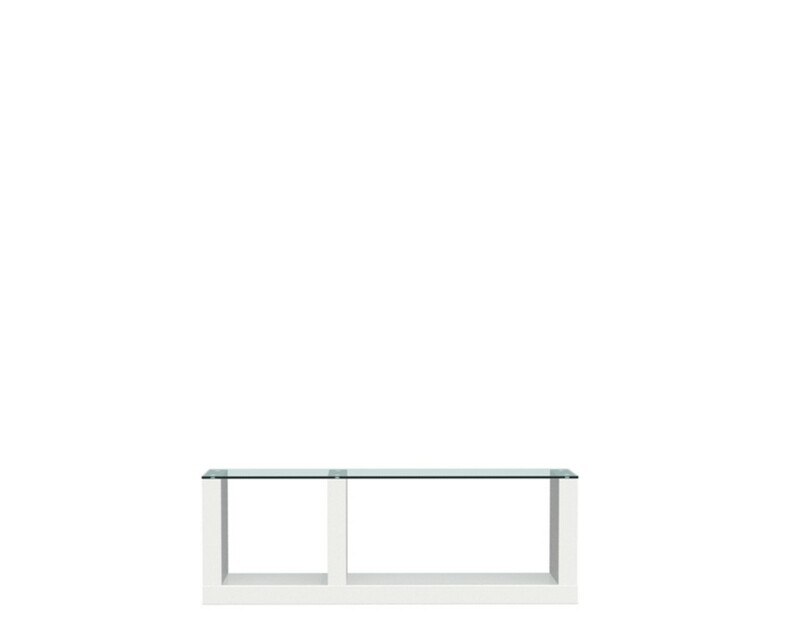 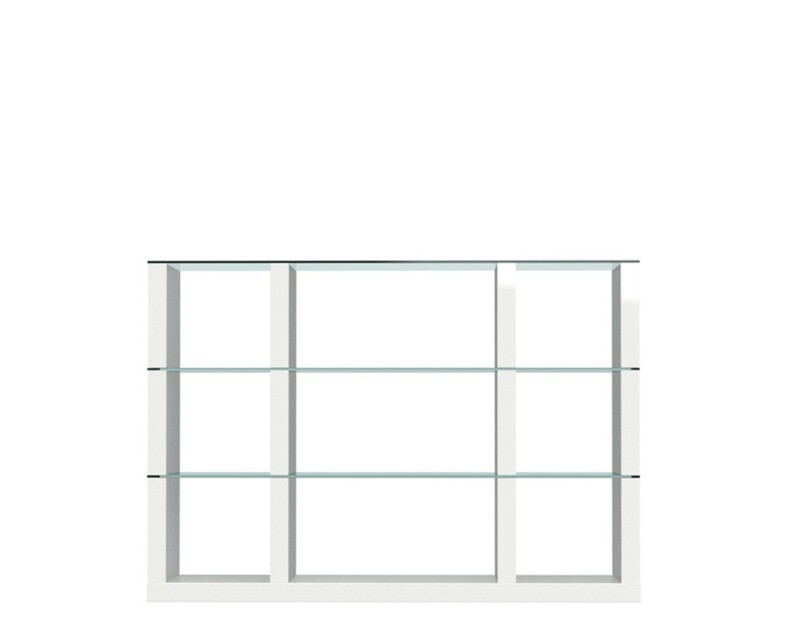 LIB is a modular bookcase with simple and essential lines, double sided, and is also suitable for use in the centre of the room, such as a dividing element between two areas. 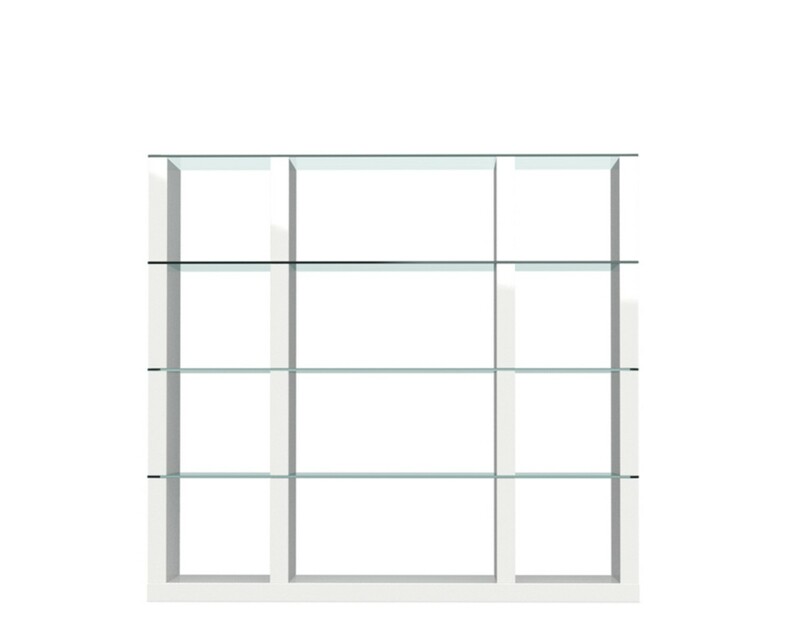 The uprights and base are chipboard covered with the finish of your choice, while the top and the middle shelves are in tempered glass. 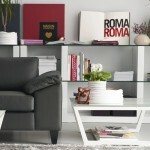 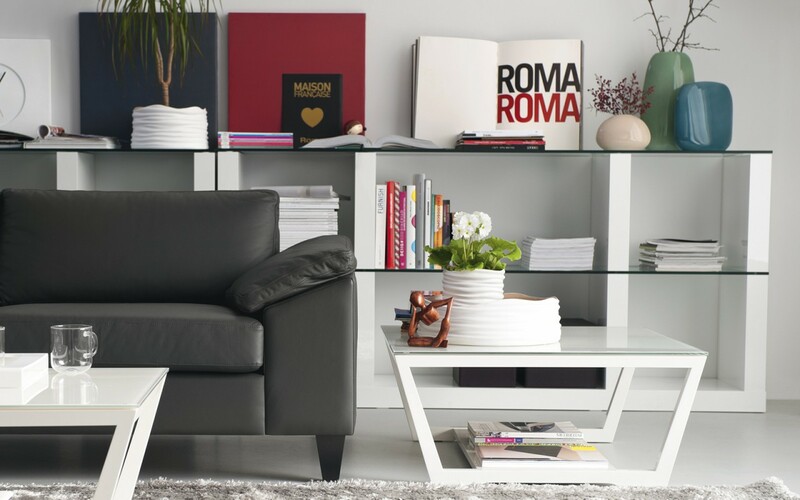 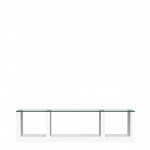 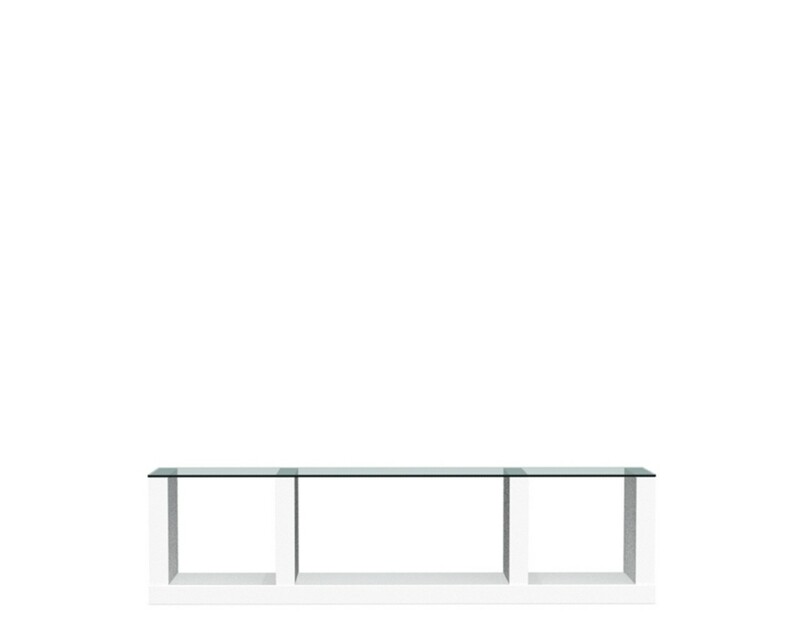 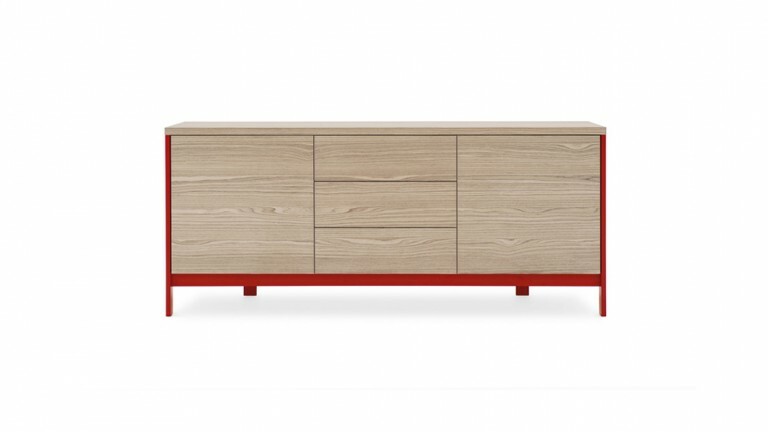 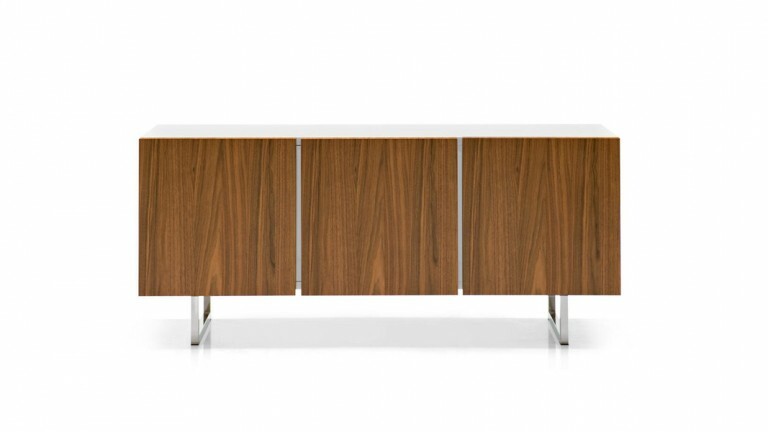 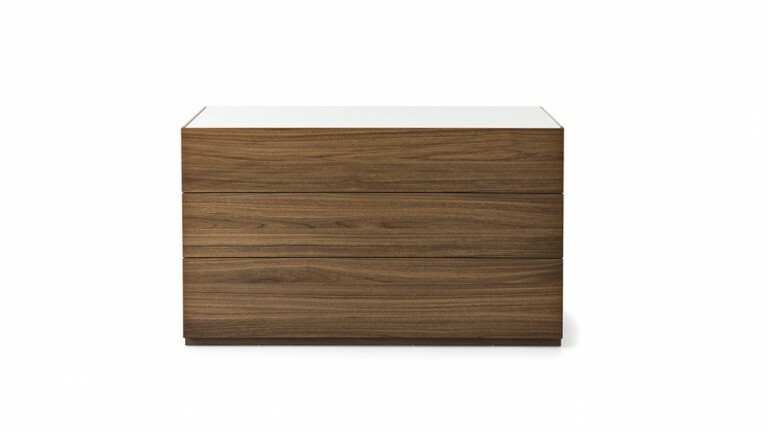 Available in different compositions, LIB integrates effortlessly with contemporary and classical style furniture.